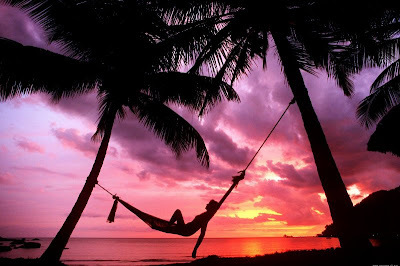 For those who have lived in the Pacific, there's something the locals call "island time." It's that feeling of tranquility when you forget what day it is. 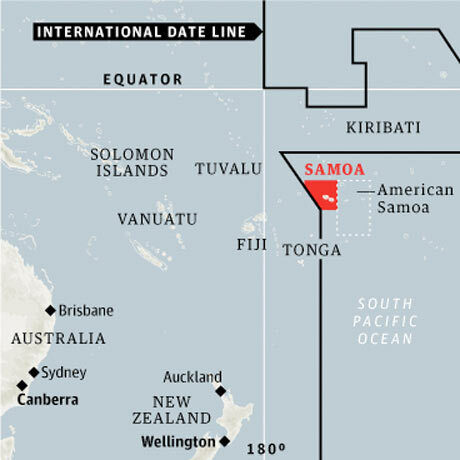 Usually, this only affects a individuals, but for the entire island country of Samoa, they're going to go to bed on December 29 and wake up December 31! That's right, the entire country is skipping December 30th, 2011. Why, you ask? Well, they've decided to switch to the other side of the international dateline. Back in 1892, the country which was originally located on the eastern side of the dateline, decided to align itself more closely with the United States, so the entire nation celebrated July 4, 1892, twice, placing itself on the western side of the line. The area in red will skip December 30 to flip to the eastern side of the dateline. Why the change? Well, these days Samoa now does much more trade with China, Australia and New Zealand than it does with the US and more of its tourists come from the Eastern Pacific now, so it only made sense. Understandably, anytime you lose a day, you're going to make some people mad, so the government of Samoa decided to sweeten the deal, by declaring that employers will still need to pay workers for the Friday that never happened and that banks will be prohibited from charging an extra day's interest. Can Samoa handle it? I'm sure it can. The nation is no stranger to major change. Two years ago, they switched from driving on the left side to the right side of the road. My recommendation is that our government follow Samoa's lead and forgo a day as well next year. Might I suggest skipping April 15? Anyone with me? euh what will happen April 15th? The Mayan end-of-the-world? The release of the movie Titanic in 3D? Oh wait, it's Tax day. I don't understand why the English, and their colonies (or former colonies) persist in driving on the wrong side of the road. It seems to be simple enough to make the change, other than, until they got new car with the steering wheel on the left side it could be confusing to some. I don't think Canada every did drive on the left side, but I could be wrong on that. They drive on the right side in France and then when French people go through the tunnel they have to start driving on the other side. Same thing when the English go to Europe. I wonder how many accidents that has caused. I wonder how many Countries drive on the Left side and how many drive on the Right side? About 1/3 of the World drives at the left side (a.o. Japan). 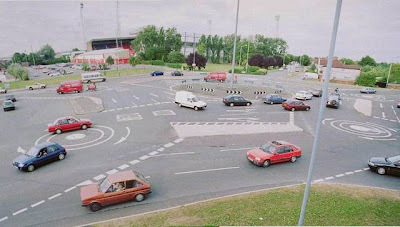 So far I've never drove a car in England, it must be fun doing roundabouts the other way around! wikipedia: Until the 1920s, the rule of the road in Canada varied by province: British Columbia, New Brunswick, Nova Scotia, and Prince Edward Island had left-hand traffic, and the other provinces and territories had right-hand traffic. Starting on the west coast on 15 July 1920 and ending on the east coast on 1 May 1924, right-hand traffic was adopted uniformly throughout Canada. Newfoundland was not part of Canada until 1949, and had left-hand traffic until 2 January 1947. Cool! Thanks to Nat and Rob, learning about Samoa taught me something about my adopted country. You may not be aware of it, but that second idyllic shot of the island is the shoreline that was completely devastated by the tsunami just over two years ago. We had holidayed in that spot just a couple of months earlier, bringing it all very close. Brett, incredible story. Thanks for the personal interest. I'm sure it must have been horrifying to hear the stories from places you were so recently. 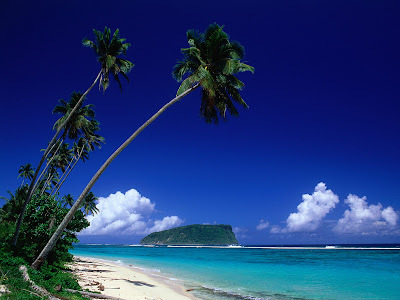 I'm actually from Guam, but never made it down to Samoa - maybe someday.